HOW WE BELIEVE: Believing Catholic is a matter of knowing, understanding and responding to a story-the true story of God's love for us. It offers "the fundamentals that have to be there if thinking and practicing Catholic are going to have any appeal or make any sense." HOW WE PRACTICE: Reflections on the behaviors that express our faith and our membership in the Church, such as going to Mass, receiving the sacraments and raising children Catholic. 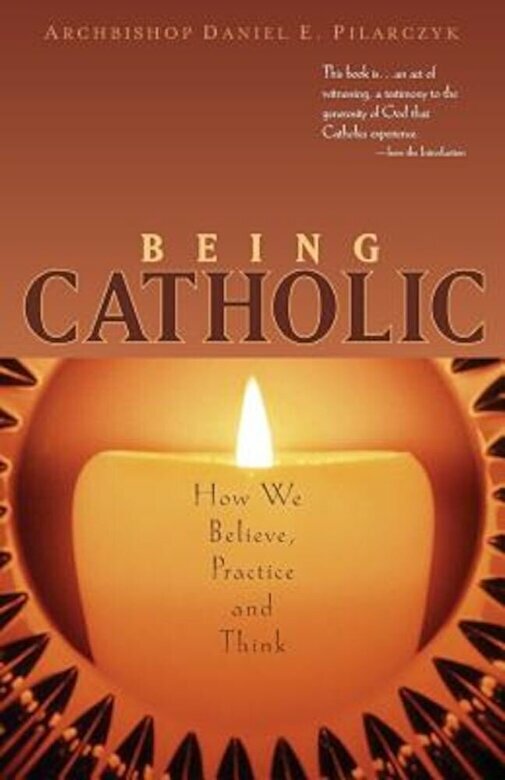 By being a practicing Catholic, we strengthen our behaviors so we can proclaim them to others. HOW WE THINK: A series of thoughtful, pastoral and heartfelt reflections on all aspects of our lives in the world, seen through the eyes of one deeply faithful to the tradition and teachings of the church. Topics for "Thinking Catholic" include respect for life, spiritual maturity and a universal Church.